Gone are the days when chocolate used to be counted as an unhealthy food item that could be savored seldom. It is now counted as one of the most nutritious foods for a healthy balanced diet. Dark chocolate is incredibly healthy and nutritious. Eating dark chocolate as part of a nutritious, balanced diet could add benefit by helping lower inflammation in the body because dark chocolate is high in antioxidants. However, there are many brands available and not all of them are created equally. Some are better than others, based on the ingredients and processing methods. Not all dark chocolate is the same quality, so it is important to look at the cocoa percent, ingredients, and sourcing for dark chocolate to get the maximum health benefits from dark chocolate. 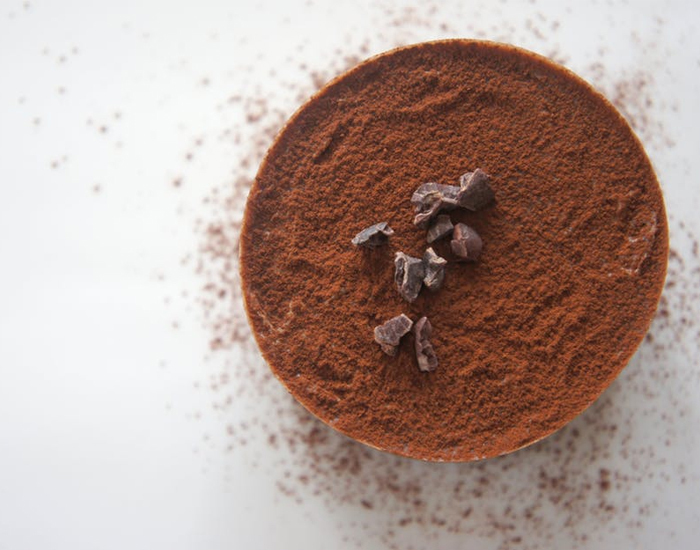 Cocoa Percentage –It can be quite confusing to find the right percentage of cocoa in chocolate. 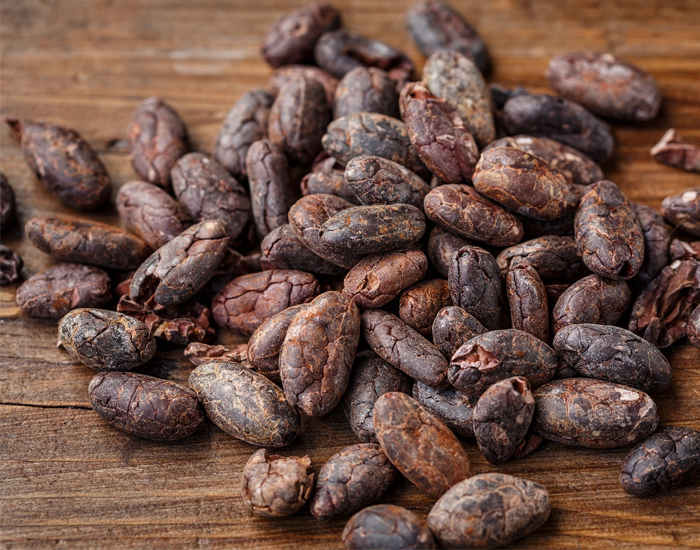 However, one thing is for sure the higher percentage of cocoa, the higher are the health benefits of chocolate. 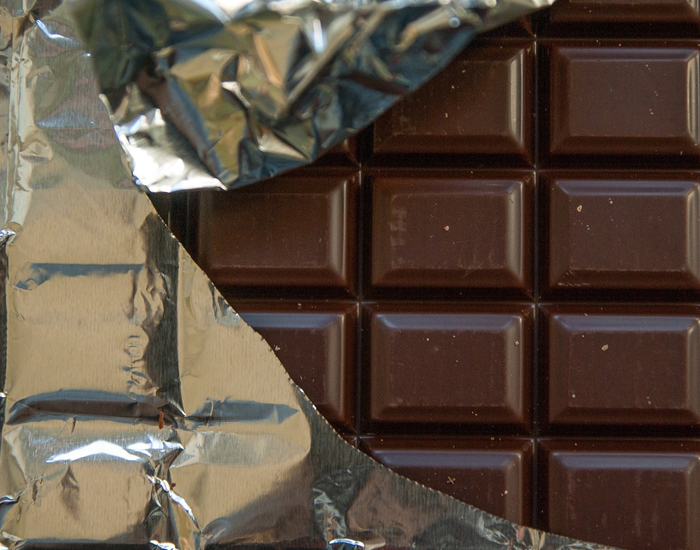 Look for chocolates with 60-70% of cocoa concentration. Consuming chocolate with a higher cocoa content is associated with several health benefits, such as improved heart health and brain function. Least Processed Chocolates – The number of polyphenols is more than 10 times higher in non-processed cocoa beans than in processed cocoa products. As mentioned before, most of the health benefits from chocolates are derived from this component. However, due to their bitterness, unprocessed cocoa nibs are not for everybody. Most chocolate products available are highly processed and additional flavors are added to mask the bitterness. However, they reduce its health quality. Check the ingredient label and choose the one with least ingredients or minimal processing. Eating a moderate serving of 1 ounce most or all days has been shown to provide some benefits associated with blood pressure and contribute as a source of antioxidants that may help inflammation. With higher percentages, it becomes even more important to eat the chocolate slowly and savor the taste. You may even find yourself needing to find ways of dealing with the taste, as this can be quite intense.